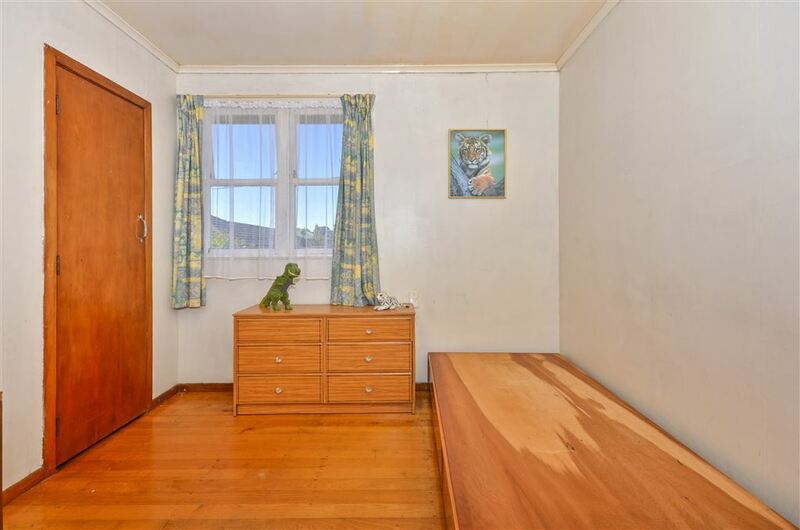 The sale of this Estate is inevitable, we've been told it simply has to go. 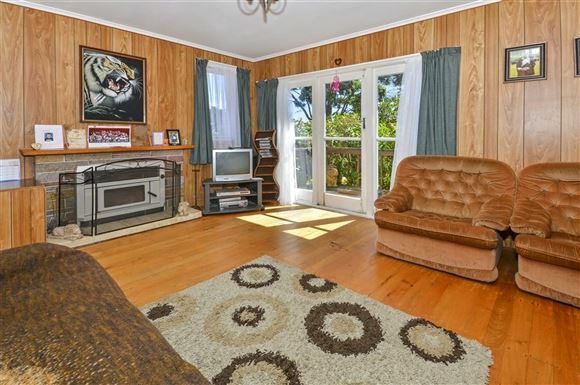 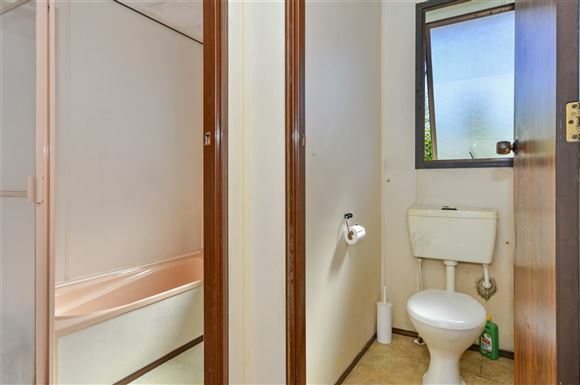 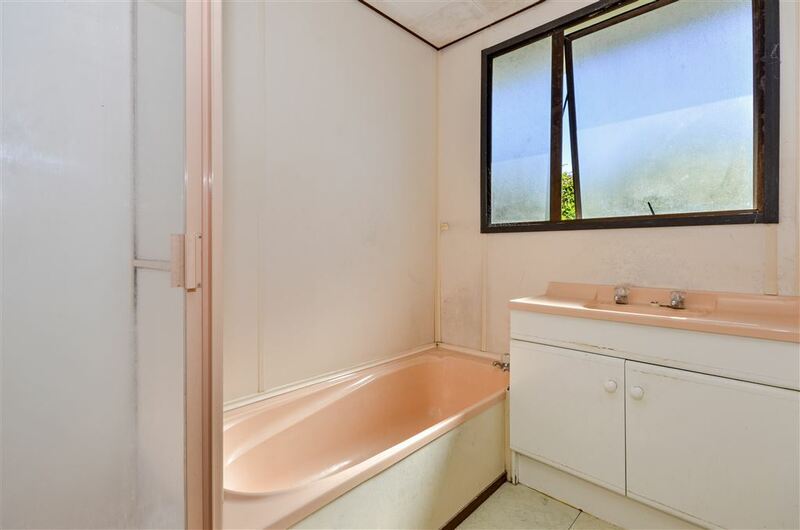 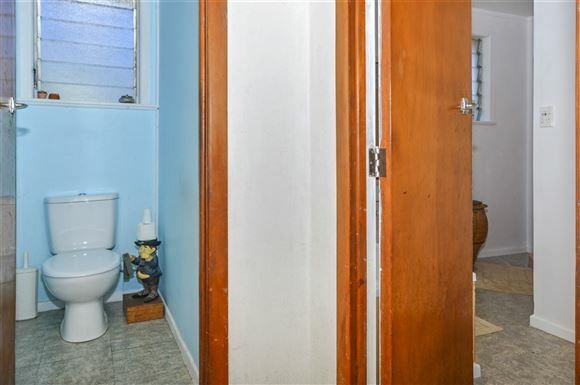 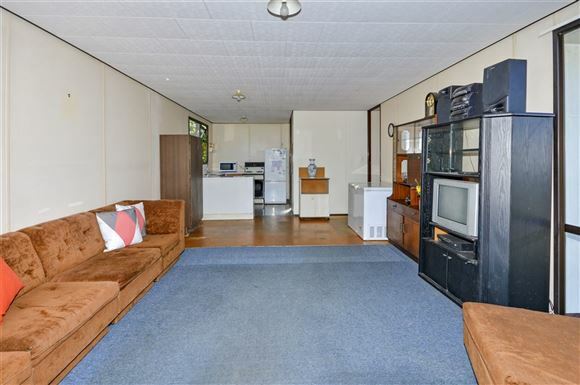 This unique property has been a family home, the same owners for nearly 60 years. 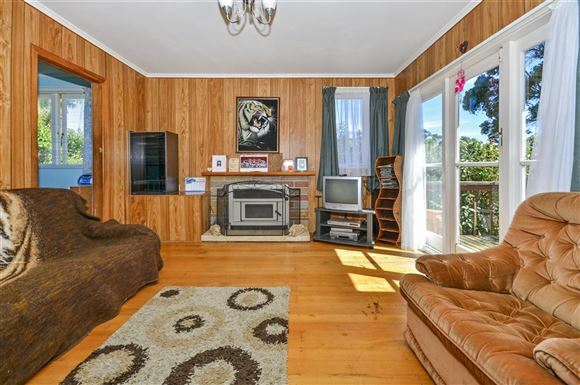 Now the owners have demanded it and the two biggest agencies on the Shore have come together to present this opportunity to you. And what an opportunity! 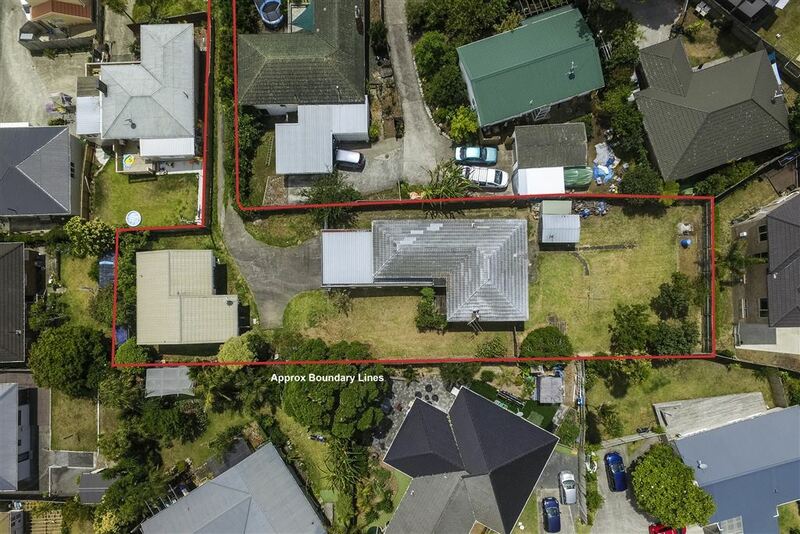 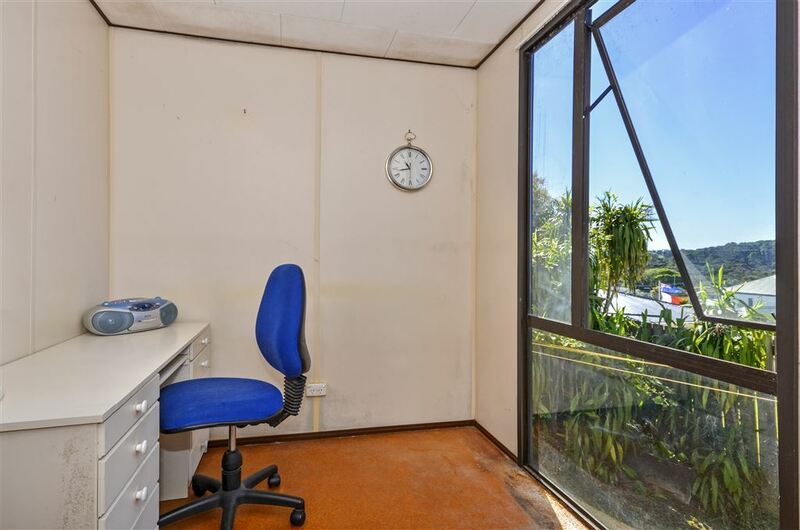 1209m2 of fairly flat freehold land. 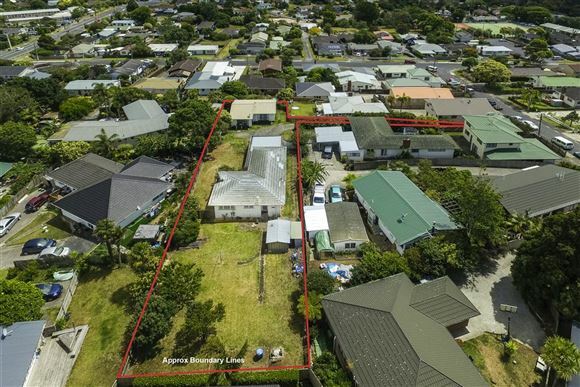 Zoned mixed Suburban under the Decision version of the Auckland Unitary Plan, we advise you to talk to a Town Planner as to the massive scope of this opportunity. 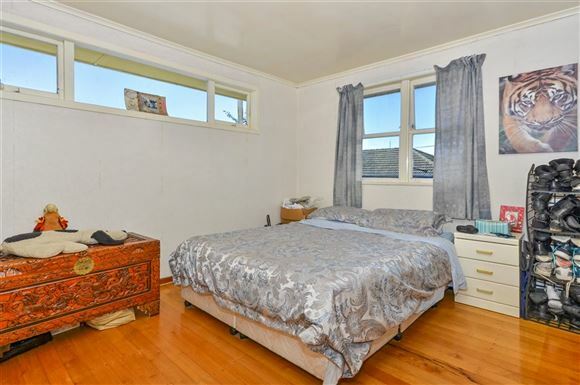 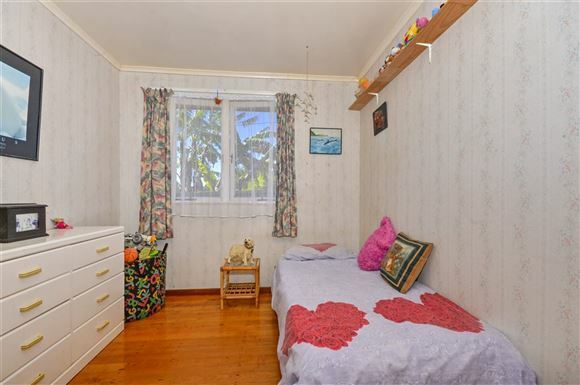 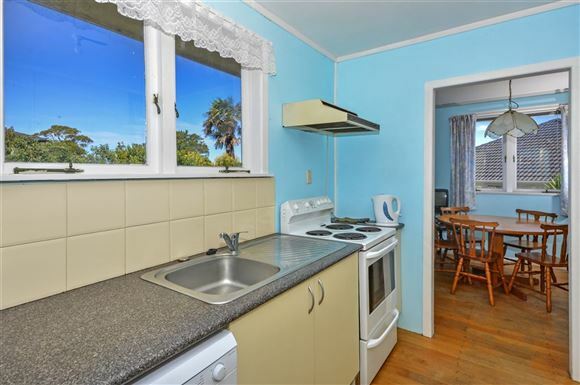 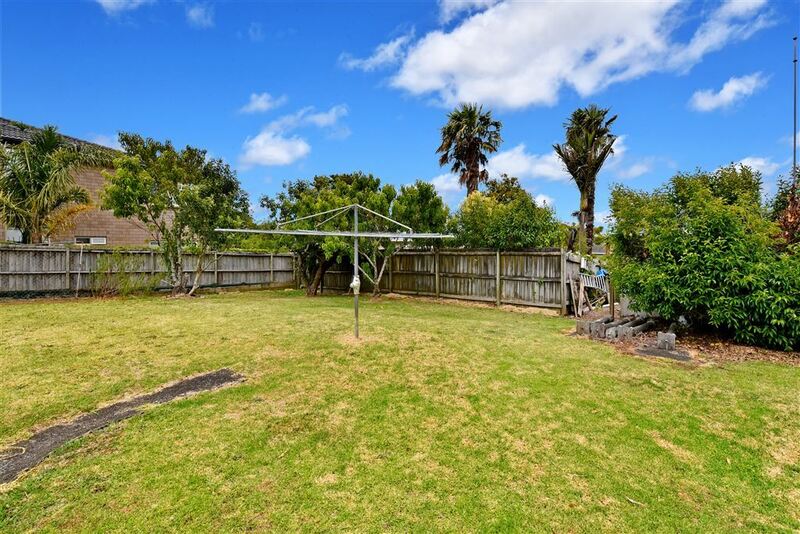 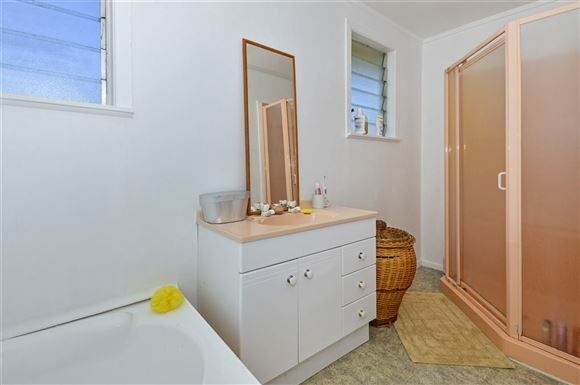 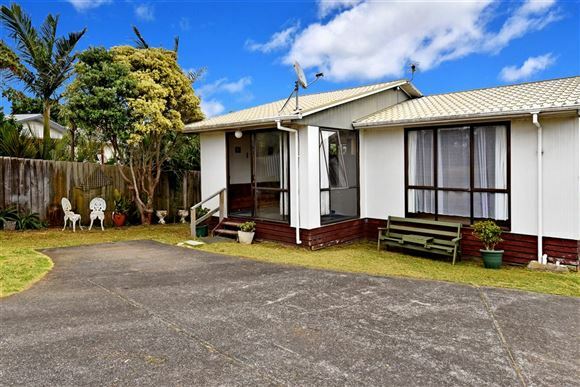 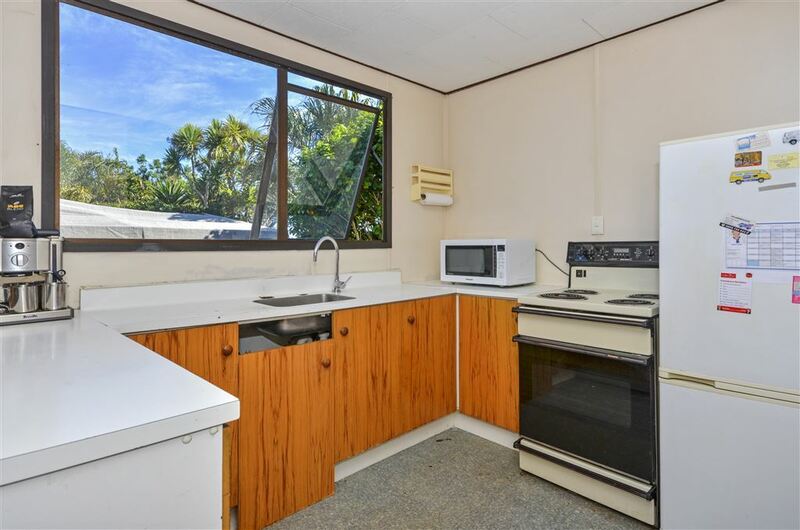 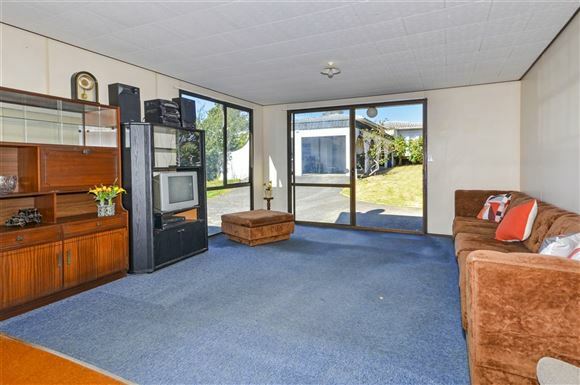 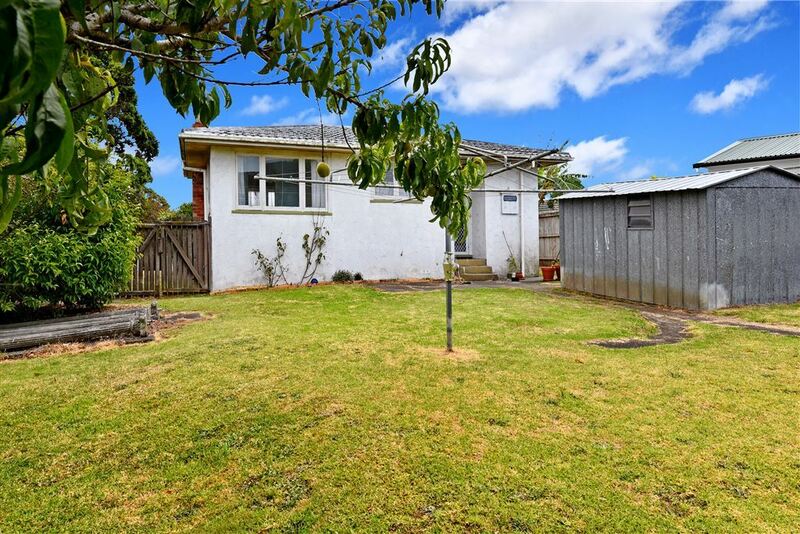 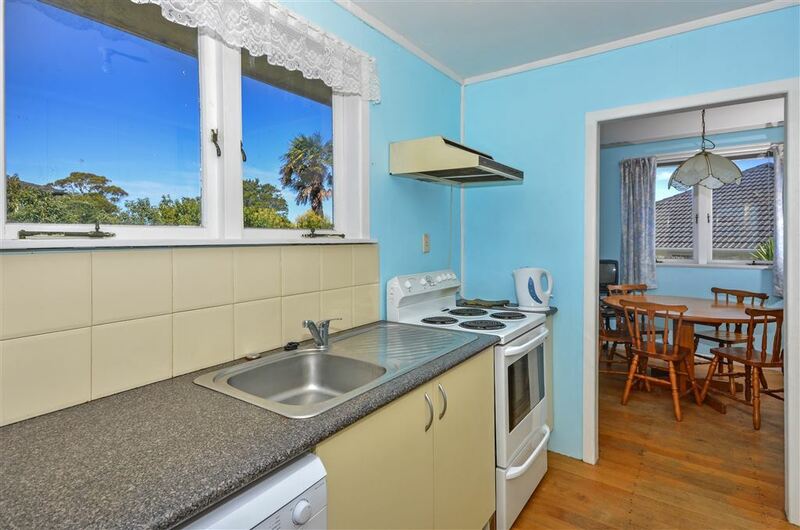 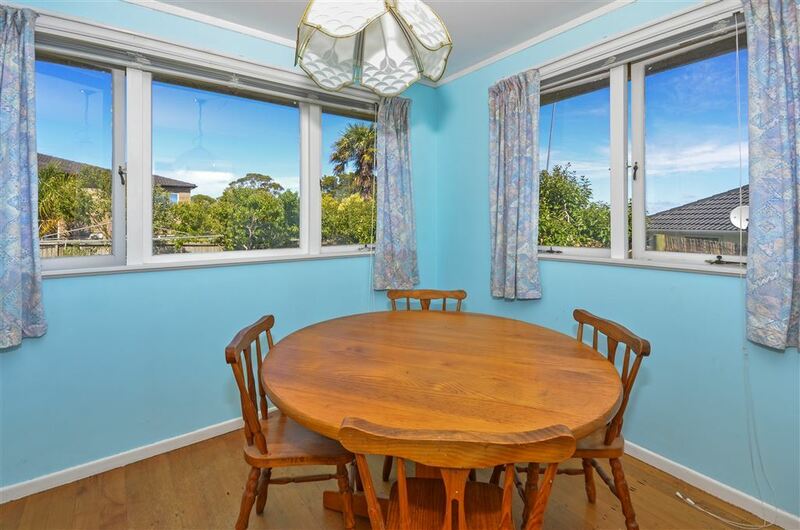 Situated in a quiet cul-de-sac in good school zones, easy access to Wairau Valley and transport links to Albany or Auckland City. 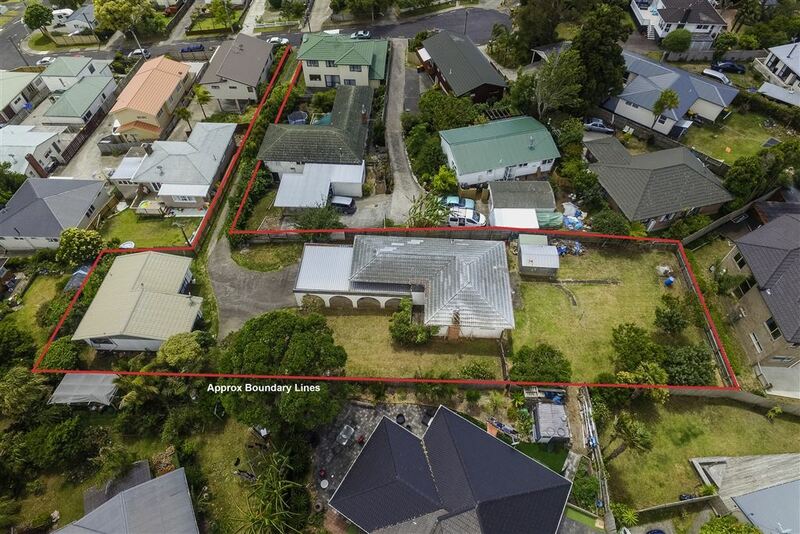 This is a prime suburban development site. 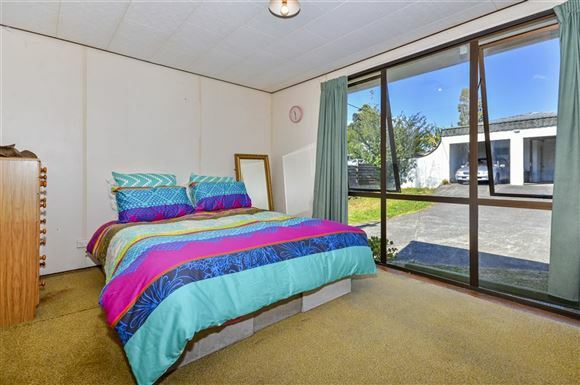 Currently there are two houses on the site, a 3 bedroom original home and a more modern 2 bedroom cottage. 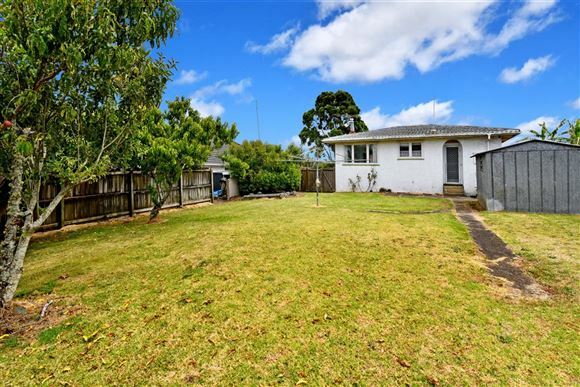 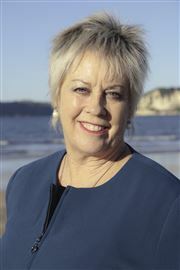 Great for extended family or residual income whilst undergoing long term projects or the process with Auckland Council.